From 20 to 30 July Shumak working camp No. 2 was held. 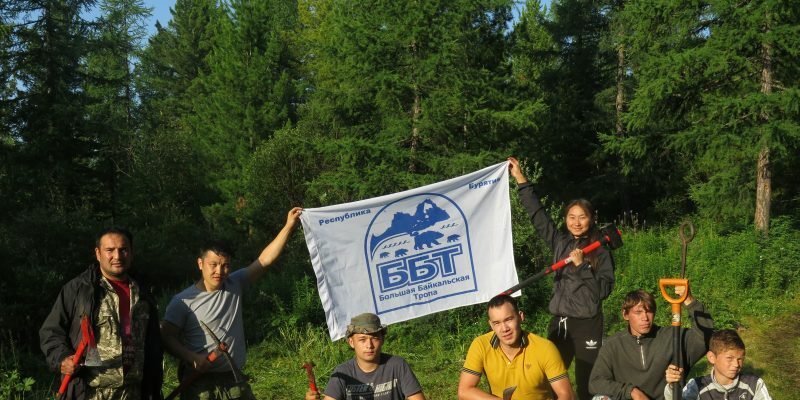 The group, led by Dmitry Tubchinov and Ilya Kurdyukov, built 150 meters of the trail, continued the work begun on a difficult section for the passage. New tools are needed: perforators and construction cartridges, a generator for charging power tools, all this is necessary for splitting stones. Local residents providing services for the transport of goods for tourists express gratitude to the builders of the trail, which additionally motivates volunteers. On August 5, in Kyren there will be a discussion of the situation in Shumak for several years. Local residents and tourists complained about the actions of O. Greisi – the lessee of a plot of land on the right bank of the Shumak River. 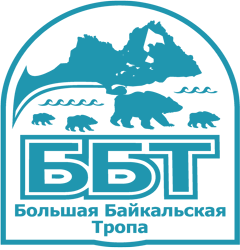 Being engaged in VIP tourism, the businessman of Irkutsk region actually declared war to local residents and tourists who come to the Shumak sources on foot.